In the eight months since release, the Nintendo Switch has seen a fair share of racing titles released for it. Yet despite the multiple futuristic zero-g racers, Nintendo’s own mascot kart racer and at least one top-down classic arcade style indie, one racing genre have gone completely unrepresented – the realistic racing sim featuring real-world cars. 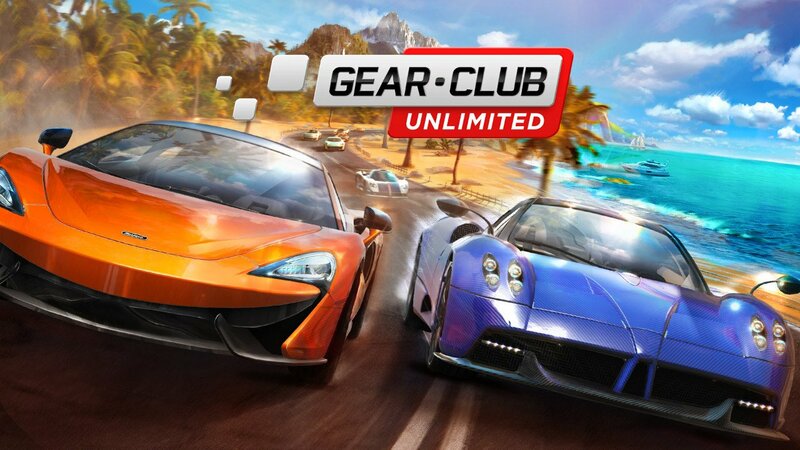 Enter Gear.Club Unlimited, an enhanced port of a mobile free-to-play title featuring over 30 licensed vehicles from top manufacturers and 400-course variations (!!). Rev up your engines for my review-in-progress of this surprisingly fun realistic ride. The goal in Gear.Club Unlimited is to win race circuits and special events to amass a vast fortune of virtual credits to fill their garage with the highest-grade performance cars available. 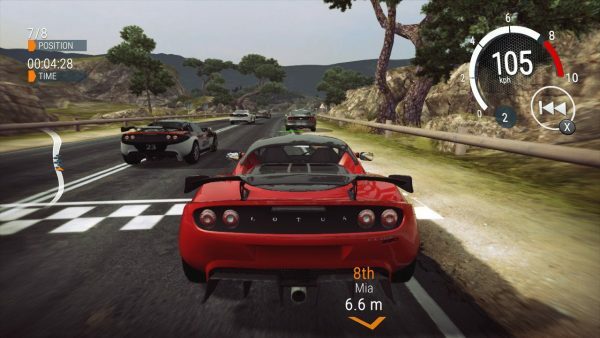 Cars are graded using a combination of letter “Class” and numbered “SubClass” – starting the game with a simple stock “A-1” class vehicle after the first initial half an hour or so the dealership for the second class “A-2” becomes available. Bringing an “A-1” into an “A-2” event is advisable and requires the purchase of an entire second vehicle to progress throughout the ladder of available challenges. Progressing through the vehicles in this fashion – about 4 at a time per “subclass” – doesn’t feel like a hindrance but rather a steady form of progression. After upgrading the initial “A-1” type vehicle to its’ first set of limits, switching things up with a faster subclass of car within the same type can feel refreshing while still giving reason to go back to previous vehicles once more options have been unlocked or more credits amassed. Gear.Club Unlimited presents drivers with a series of themed challenges based not just on the main class/sub class of a vehicle but also the various locales. One particular set of challenges may have you racing along seaside ports in a warm California-like climate while another will another circuit might present mostly night courses. These courses can often look their best during the daylight driving sections when lens-flare strikes just over the roof of the car as you make a hairpin turn. Each course has its own unique layout and varied background objects like buildings, houses and set pieces to help complete the illusion that you are racing down populated metropolis streets. Play close enough attention and you might notice that some courses might reuse sections of tracks, background objects or may be simply reversed or night-time versions of previously played courses entirely. This is certainly understandable when considering the amount, of course, variation Gear.Club Unlimited is providing players, expecting 400 completely unique course variations for a budget price would not only be unheard of but also an unrealistic expectation. 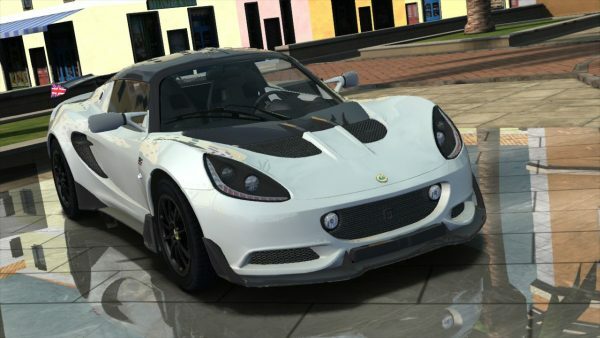 The exterior bodies of the cars featured in Gear.Club Unlimited is quite detailed with realistic reflections from the sporty contours make up their designs. Vehicles from famous manufacturers like DODGE have their own feel – features like the instantly recognizable boxy chassis of a Challenger or the distinctive front grill of the Mustang GT 2015, even if familiarly with cars isn’t your forte (I’m certainly no car buff and these two models still stood out to me). The interiors of each car are also well represented, even if you’ll never see them when racing. 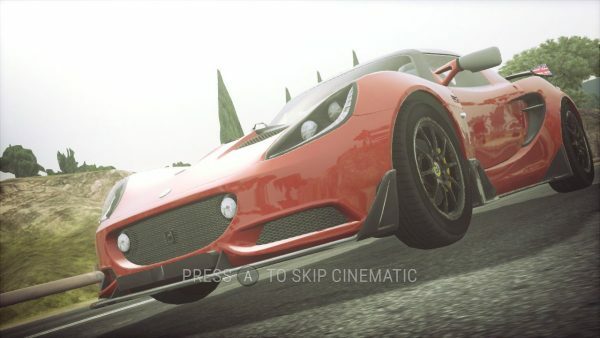 When viewing cars in the tuning shop or at the dealership, players are able to spin them in 360 degrees, pan out the camera and even up the passenger doors, front doors and engine hoods to get a peek at the inner workings. Details like this just scream out for a photo-mode where players could turn off the HUD, pause the racing action or take a moment to rest ion the dealership and compose custom screenshots. Sadly, the launch version of Gear.Club Unlimited is missing this feature, which is standard in most AAA racing titles, although it isn’t too common to find such extras in budget racing titles so perhaps that explains its exclusion. I haven’t quite crossed the finish line in terms of content within Gear.Club Unlimited, certainly not enough to make a final judgment on how the game’s upgrade and progression pan out in the later “C” and “D” grade cars. The majority of my time with Gear.Club Unlimited this past weekend was spent entirely in the handheld mode where the game performs at a rock solid 30 FPS at least and with Airplane Mode enabled lasted an entire day while out and about. Over the next few days, I am going to work on unlocking the last two tiers of cars, experiencing the online multiplayer and split-screen local multiplayer on a larger television before reporting back with my final thoughts and verdict. Gear.Club’s publisher provided Broken Joysticks with an early review copy of the game for consideration on Nintendo Switch. The aproximate retail value of this title is $49.99 CDN when purchased digitally.